I have fallen in love! I have been hearing about drinking cold pressed juices but when I wanted to try them I didn't find them easily accessible or convenient. Thanks to Publix and their awesome Buy One Get One sale, I discovered Suja and I love it! 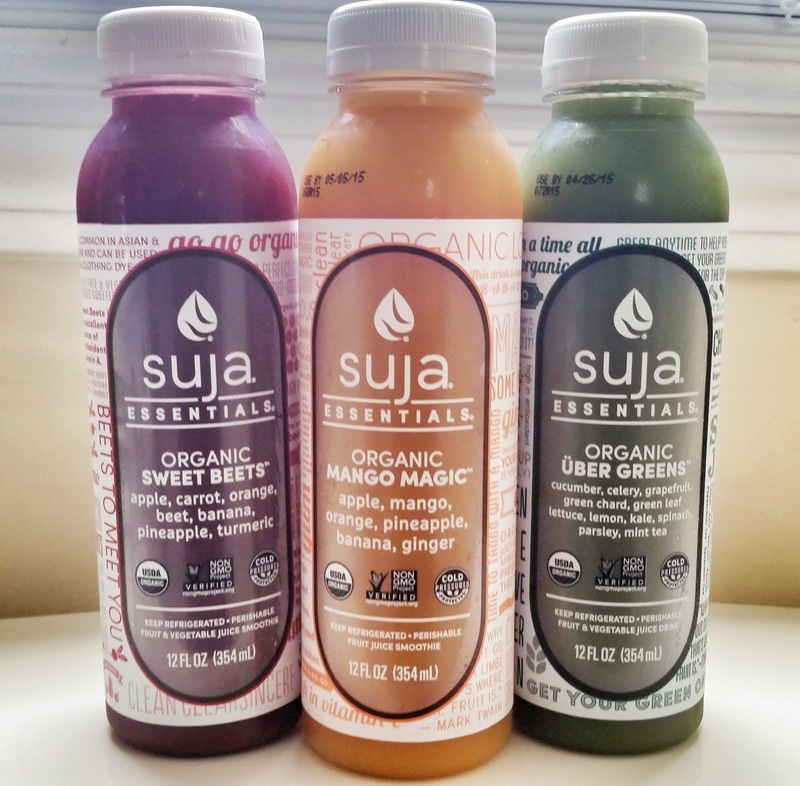 Suja has three product lines: Classic, Elements, and Essentials. Each line has various flavors to meet your health and taste needs. 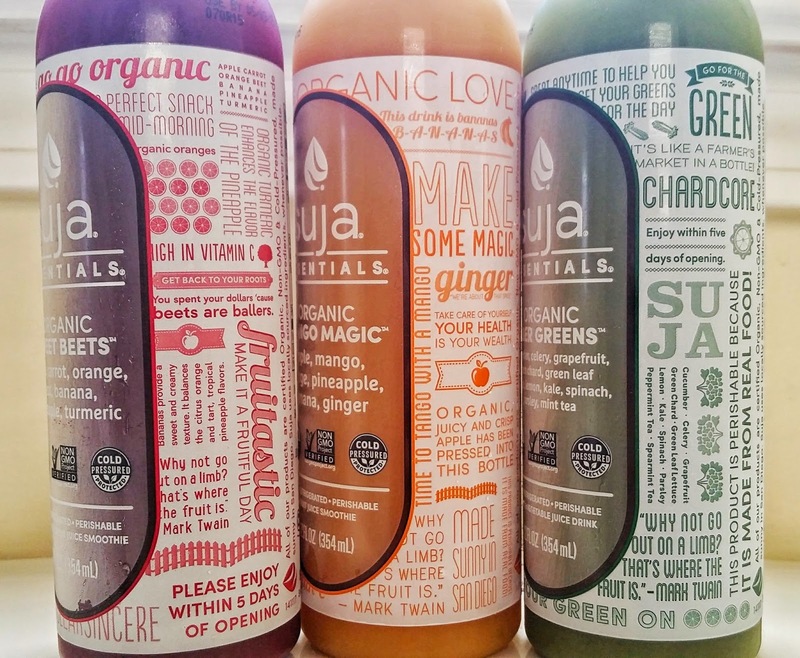 I purchased Sweet Beets, Uber Greens, Mango Magic, and Green Delight from the Suja Essentials line. I tried the Green Delight first and the taste was so delicious. I will be purchasing that flavor again during my next trip to Publix. The second juice I tried was the Uber Greens and it was "chardcore". This juice had a few fruits and was packed with green veggies: kale, spinach, green chard, mint, to name a few. I think Uber Greens might be an acquired taste for some as greens are not typically sweet and especially if you are used to the taste of fruit juices which tend to have more sugar. I can't wait to try the other flavors! 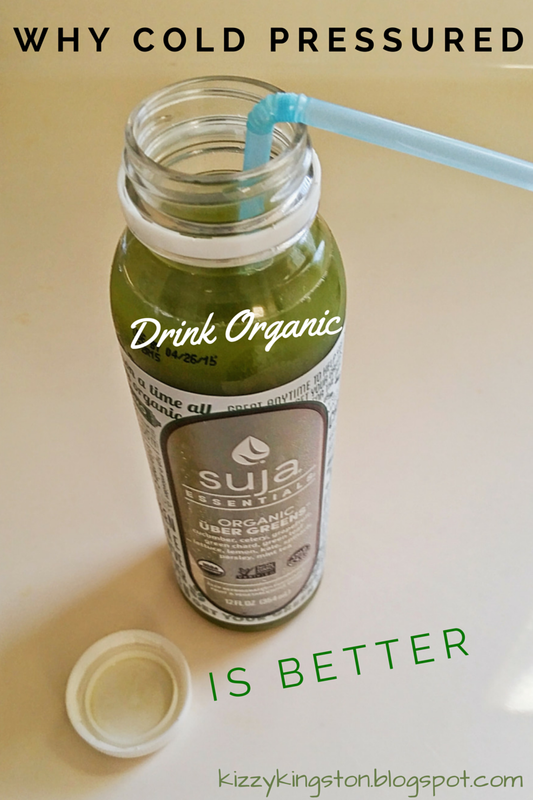 Want to try Suja? Click here to find a store near you that sells Suju. What does cold pressured mean? Cold Pressured refers to the process by which fresh food products, such as juice, are preserved using High Pressure Processing (HPP) using water as opposed to high heat. You may be wondering why you should try cold pressured juices like Suja, well check out the top 4 reasons you should drink cold pressured based on inforamtion provided by coldpressured.org. This post is not sponsored. I discovered this product, purchased it, and want to share it with my readers. All opinions are my own. 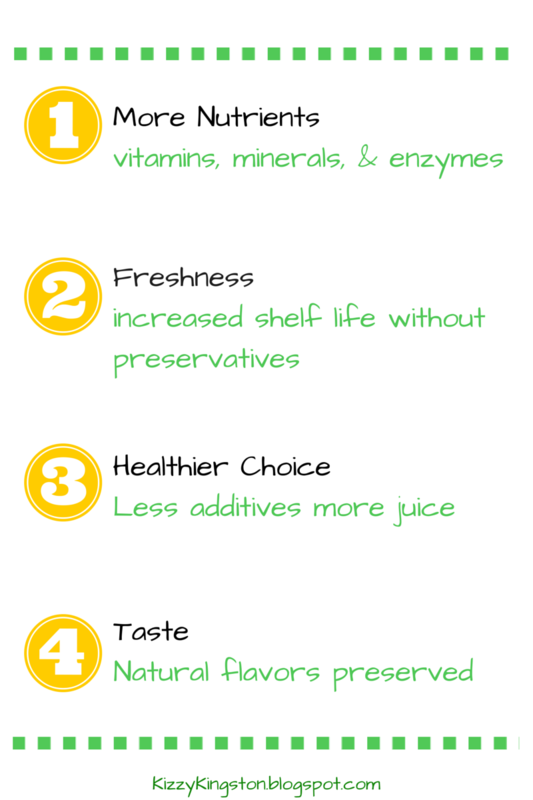 Have you tried cold pressured juices before? Let us know in the comments.